Mobile Crisis Services is committed to reducing the utilization of avoidable inpatient admissions, emergency room visits and readmissions by Medicaid recipients. In an effort to do so, Mobile Crisis staff, along with local law enforcement departments make a face-to-face visit to individuals experiencing a mental health crisis. Often times we are dispatched by 911, called directly by the police officer or other community providers. During the initial contact, the individual is assessed for risk to self or others. 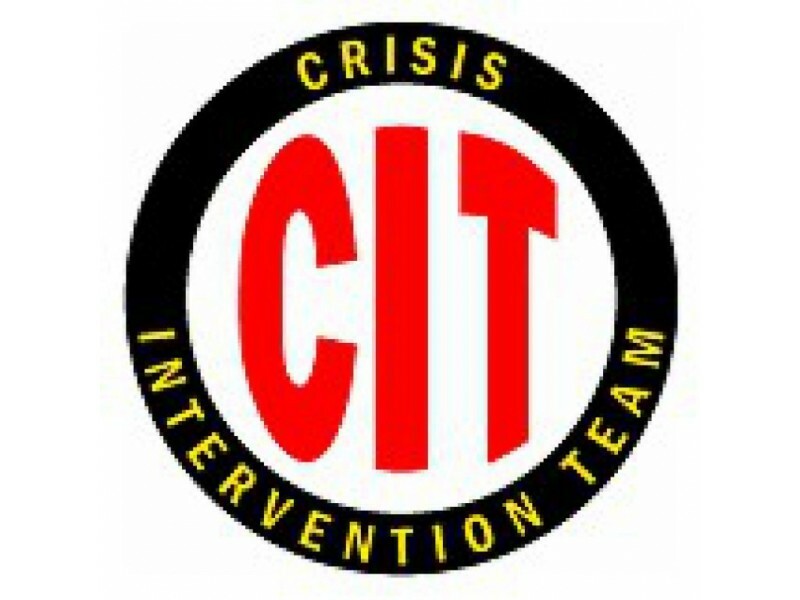 Clearly if the individual has suicidal/homicidal ideation, intent and plan, they will be transported to CPEP. If the individual is not at this severity level, the mobile crisis staff work with that person to find services/resources which they are in need of. Many times, it is merely having someone to speak to or having a person follow up. Other times he/she must get connected with outpatient mental health services, health home services, housing or other tangible resources. Part of mobile crisis also includes a 1 month follow up to ensure that the individual is following through with services and is no longer in an emotional crisis.